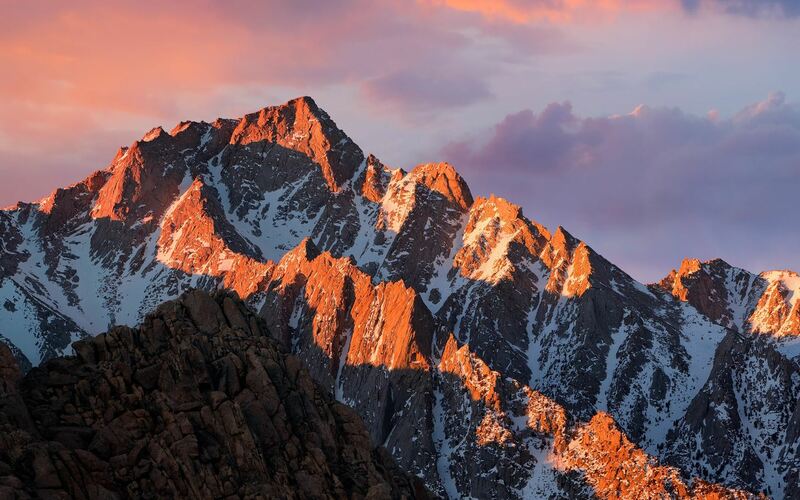 In usual Apple fashion, there are new wallpapers to go along with their new operating systems, iOS 10 and macOS Sierra. 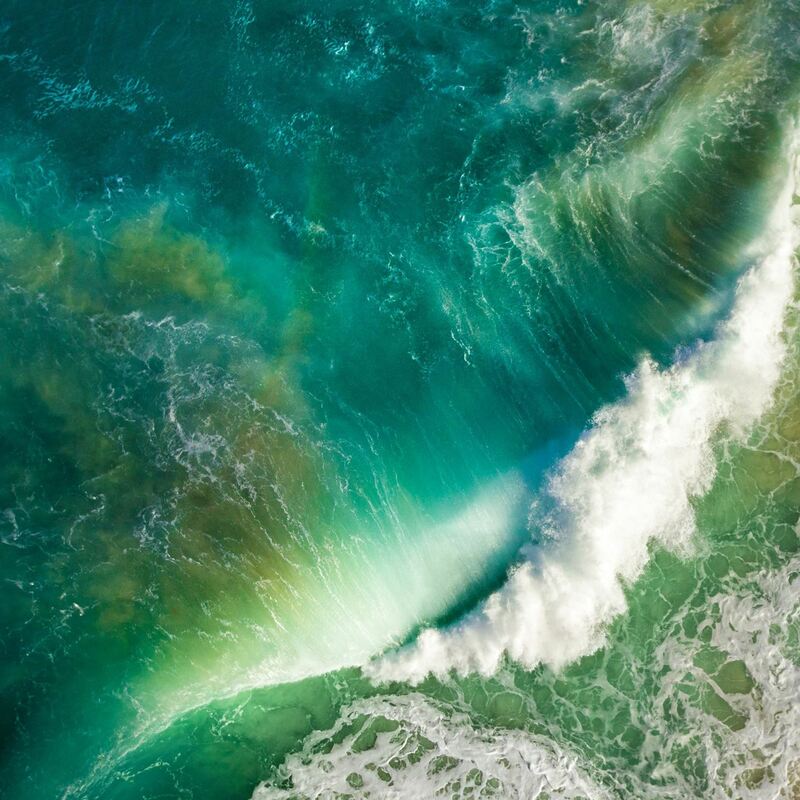 The background that's included in iOS 10 for iPad, iPhone, and iPod touch is a crashing aqua-colored wave with land just below its surface, and macOS Sierra's is a razor-sharp mountain ridge from the Sierra Nevada mountain range in California. You can get both of them right now on any smartphone, tablet, or computer, but we'll highlight the specs for iOS and Mac users below. Which one you choose will vary depending on your device and its resolution. 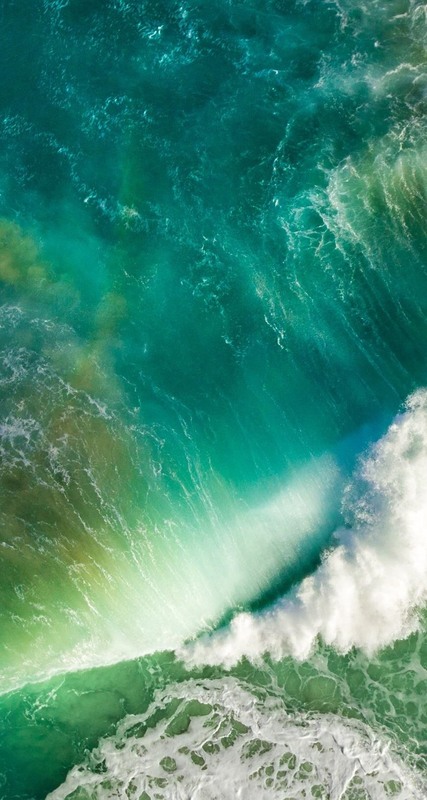 Just save the image you want to your smartphone, tablet, or computer, then add to your wallpapers as you would any other background. If you're on iOS, tap the image you want to open it up in full resolution, then long-press on it; a "save image" prompt will pop up, and you know what to do from there.